Understandably, this idea was a bit bedeviling to the press – ostensibly, Glass is a relatively limited platform for developers, who can only write apps using a web-based API, allowing software to be integrated with the device over the internet. Good news, bad news, and really bloody ridiculous news, Android fans. Today, the latest round of DMCA exemptions has been passed and if you've ever jailbroken or rooted a phone, you'll be happy to know that this will continue to be legal. At least, for your phones. 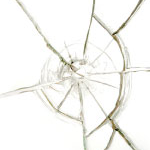 If, however, you want to gain su access to your tablet, you're fresh out of luck. Also, phones purchased after January 2013 cannot be legally unlocked for use on a carrier that didn't give you explicit permission. When crowd-favorite zombie shooter Dead Trigger decided to drop its price from $0.99 to free, citing concerns over piracy, the tech world renewed its interest in an age-old debate: how bad is piracy for developers? Of course, any lost sale is money out of a developer's pocket (though it's important to distinguish between downloads and lost sales). 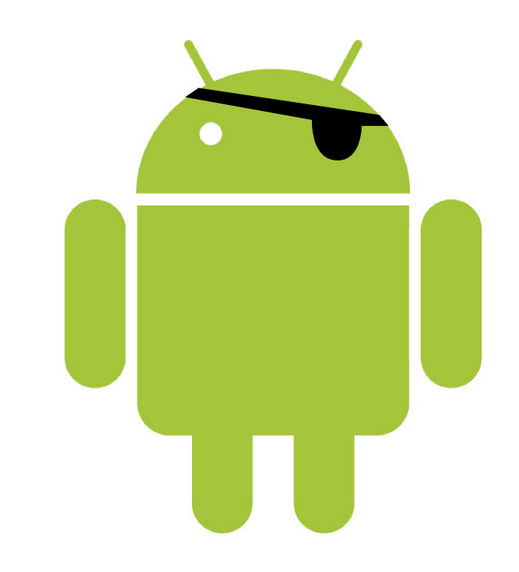 However, the question should and needs to be answered: just how bad is the piracy problem on Android? This a cause I think we can all get behind. 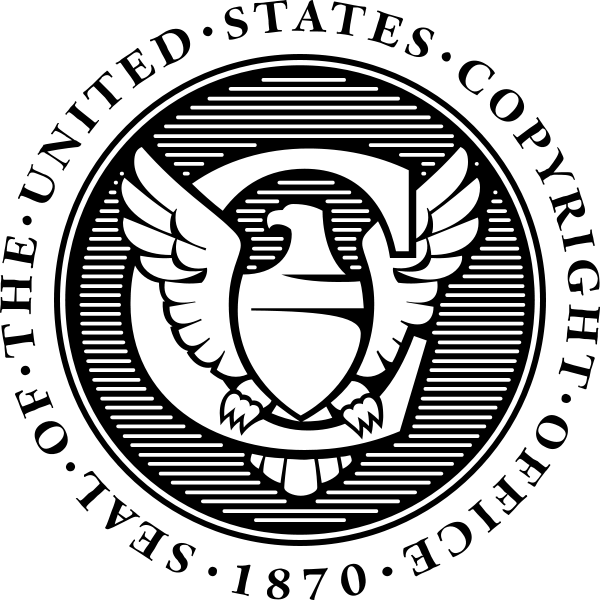 Back in 2010, the Copyright Office in the Library of Congress issued a rulemaking statement exempting smartphones and DVDs from reverse engineering laws under the DMCA. Previously, companies like Apple had used these provisions to threaten criminal prosecution (as well as civil action) against those who "jailbroke" (rooted) devices such as the iPhone (or iPad). The exemption to these penalties put in place by the Copyright Office extended to the "jailbreaking" (or, as we know it in the Android community, rooting) of all smartphones (it also extends to things like bootloader unlocking). It's taken months of blood, sweat, and tears, but the Logitech Revue has finally been rooted! Before you get too excited, I must warn you that the process isn't for the faint of heart (you'll have to physically crack open the Revue's box and solder some wires in), and you'll need a brand new device that hasn't received any firmware updates. That said, there will undoubtedly be those of you eager to give it a shot, so if your device qualifies, go ahead - instructions lie below. If you’ve cruised the blogosphere today, you’ve probably noticed a number of articles talking about the Digital Millennium Copyright Act (DMCA), and the Library of Congress having decided to add a few exemptions to the sweeping piece of legislation’s authority. Why is this a big deal? And is it a big deal at all? On the latter, in some ways yes, and I’ll explain why only some later. For the former, it signifies a change in attitude over what constitutes infringement of digital copyright for two major pieces of technology, one of which we’re interested in here at Android Police (take a guess at what sort of technology that is).